This entry was posted in Professional Bathtub Refiishers Association pbra on December 3, 2012 by EAH Industrial Spray Equipment Coatings & Home of the PBRA. 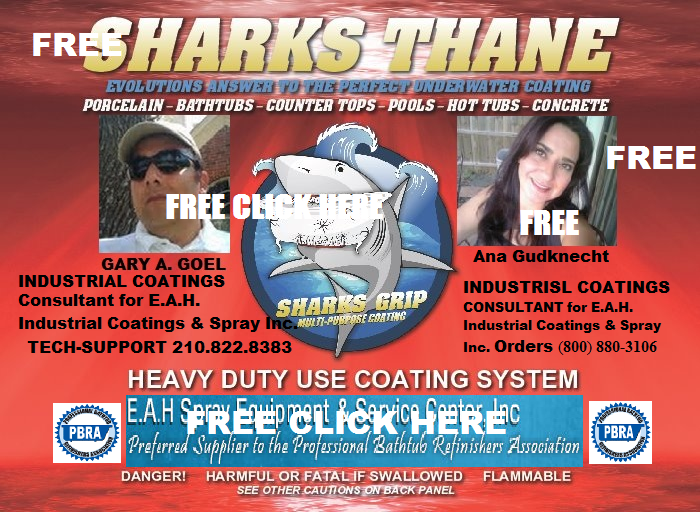 This entry was posted in Professional Bathtub Refiishers Association pbra on November 28, 2012 by EAH Industrial Spray Equipment Coatings & Home of the PBRA. This entry was posted in Professional Bathtub Refiishers Association pbra on November 23, 2012 by EAH Industrial Spray Equipment Coatings & Home of the PBRA.